The process of finding **just** the right preschool for your little one feels like the first truly big hurdle. How do you find a place that will develop your bundle of terror joy into a brilliant and responsible human being? Will your child be scarred for life if you make the wrong choice? The good news is you can calm down. Really. Children are resilient and it’s hard to make a HUGE mistake. Debbie Ficarra is Director at La Canada Pre School and has tons of degrees and credentials. 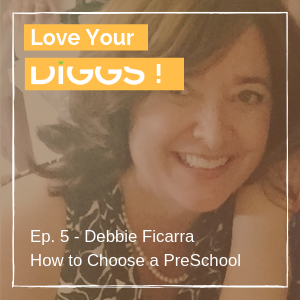 She shares some of the best questions to ask when searching for a preschool.